We have designed and developed the Multiple Listing Service for developing countries, and provided IT Consultation services for small, medium to large size companies. Serving our clients with robust and secure software solutions across industries is what drives us. Our MLS offers the world’s largest database of verified Properties throughout Costa Rica. Every listing has been verified with in cooperation by the non for profit Chamber of Real Estate. We specialize in MLS and web-solutions that benefit buyers, sellers, and developers, property management, leasing agents alike. Risk Management Services, we verify the listings with the national registry to ensure marketable title and appropriately present the risks associated with each property, while the Chamber also offers the country's first Real Estate Arbitration Court. 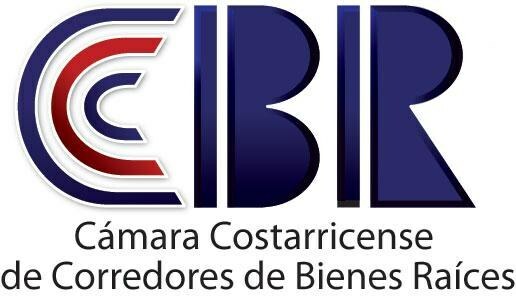 When you look for a real estate broker in Costa Rica ask them first if they are affiliated to the Chamber.